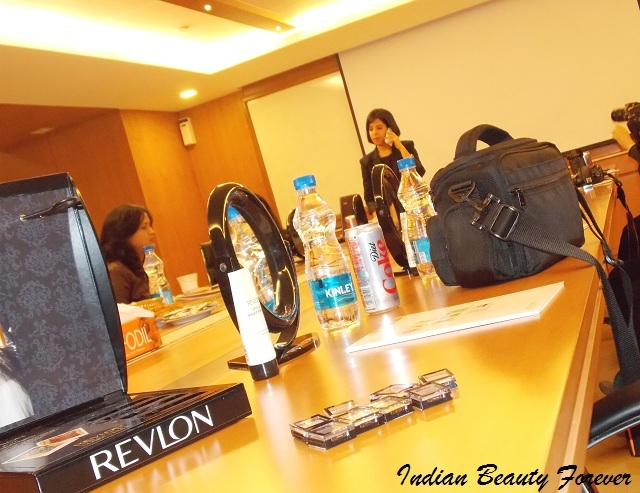 Revlon planned up a bloggers Meet on Thursday the 6th of March at their Delhi Headquater which I attended. 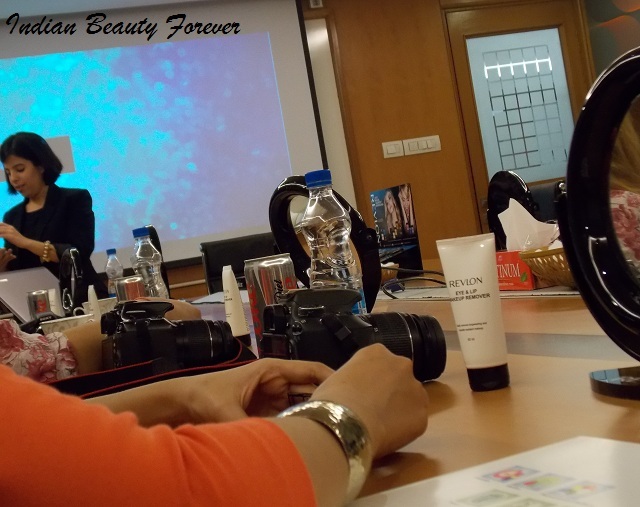 I tend to miss a lot of events including the happening Lakme Fashion Week Summer/Resort 2014, I was invited for! But wait!! 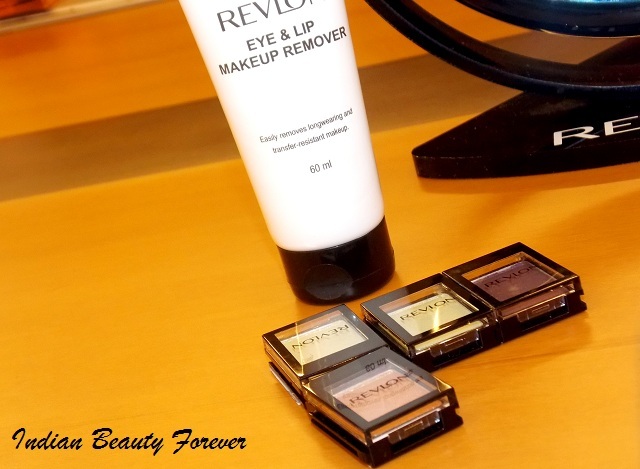 this Revlon's event was so much fun! Due to this, I have now started giving second thoughts on attending events! 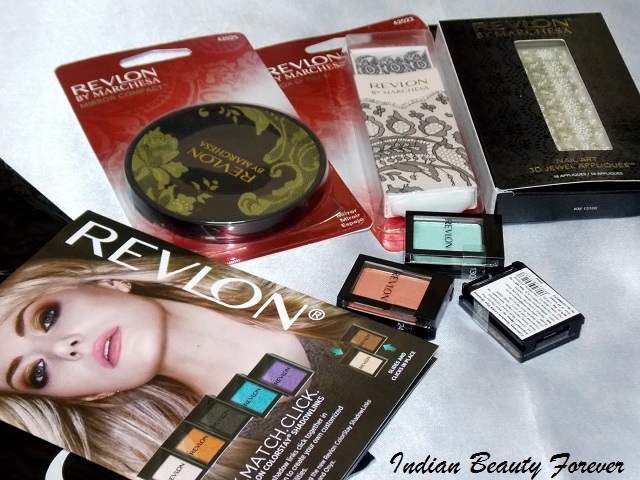 Revlon Colorstay Shadowlinks eye shadow singles, Revlon by Marchesa Mirror compact, Revlon by Marchesa 3D jewel Appliques and the box of nail files. Sounds good!! 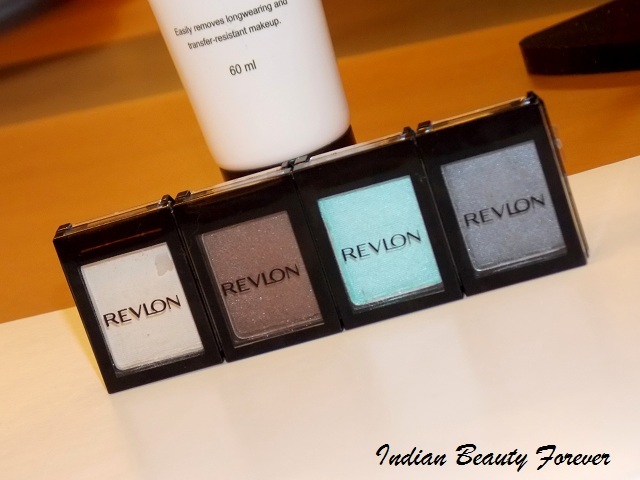 Revlon Colorstay Shadowlinks: These are the cutest looking eye shadow singles that can be mixed, matched and clicked. 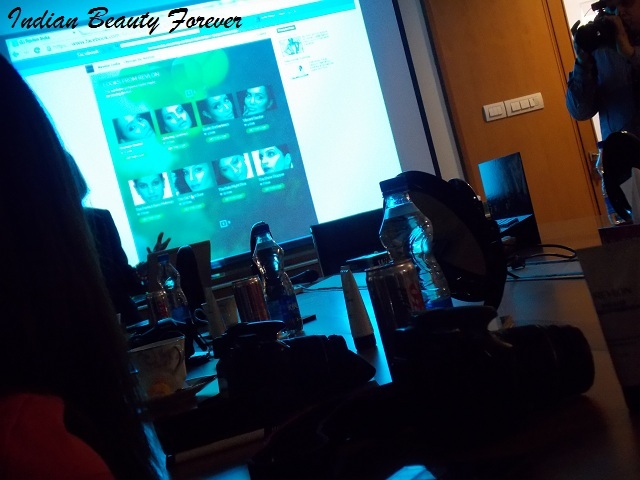 They can give you the freedom to create your own custom palettes. 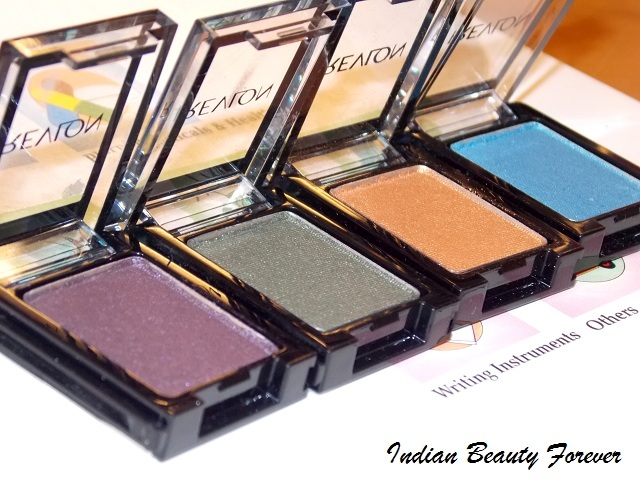 Launched in 20 shades, priced at 175 rupees each, these eye shadows have pearly, satin finish. 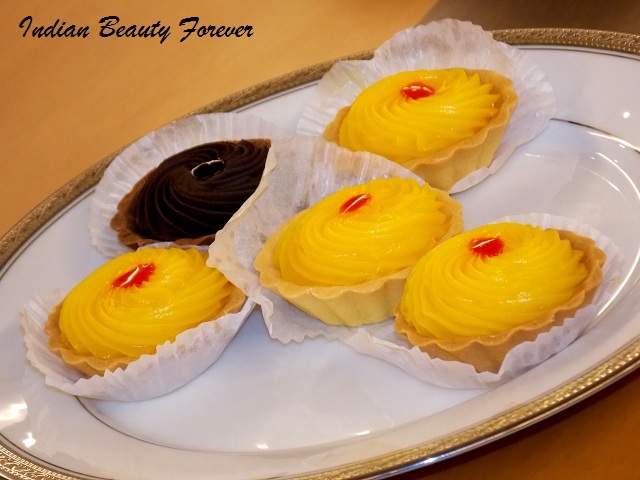 I tried them there and was in awe of their smooth blendable texture. Did you notice? 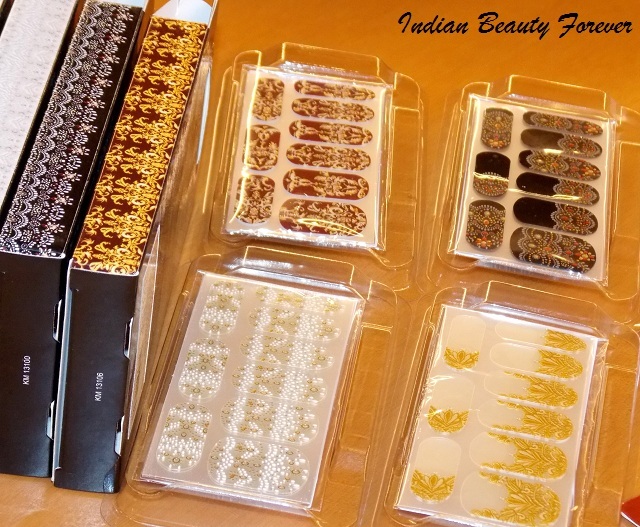 Their unique packaging gives you an advantage to snap them together and make your own palettes! Very travel friendly!! huh! 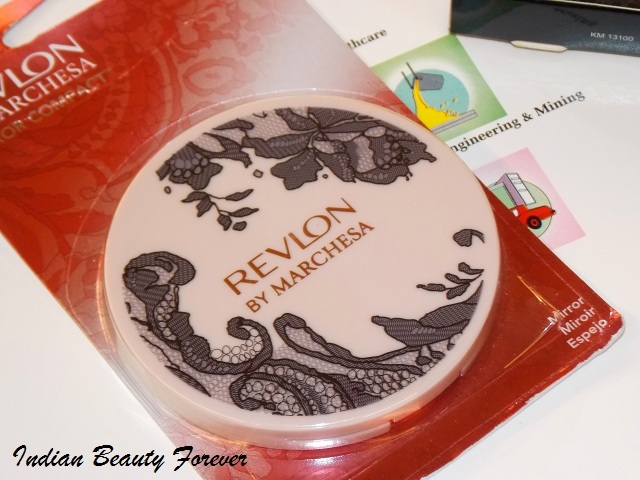 Revlon by Marchesa, Mirror compact: I just loved the design of the compact, it's designed getting inspired from Marchesa Gowns and is priced at 500 rupees. Quite enticing! Right? 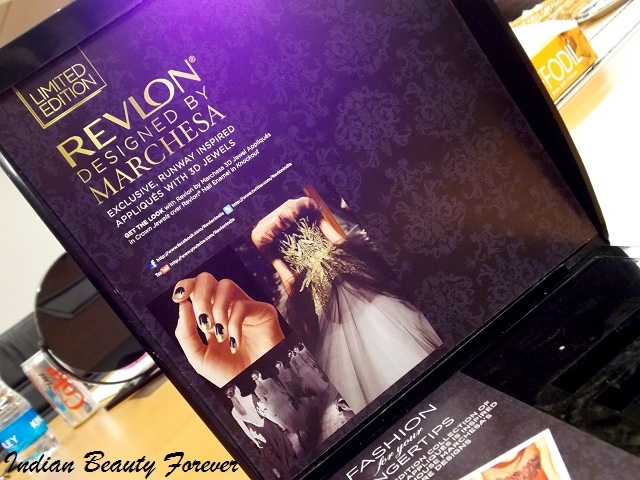 Revlon by Marchesa 3D jewel Appliques: Easy to apply and beautifully designed in 3D are priced at 350 INR. 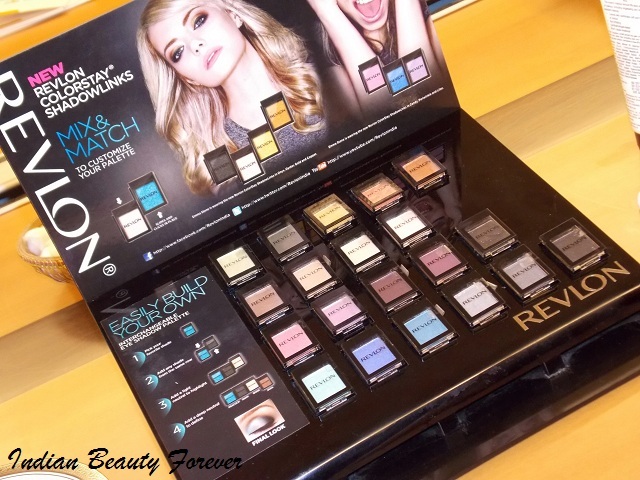 Revlon By Marchesa Box of files that consists of 6 files. Again, they bear the similar design as that on the compacts. These are priced at 350 rupees. 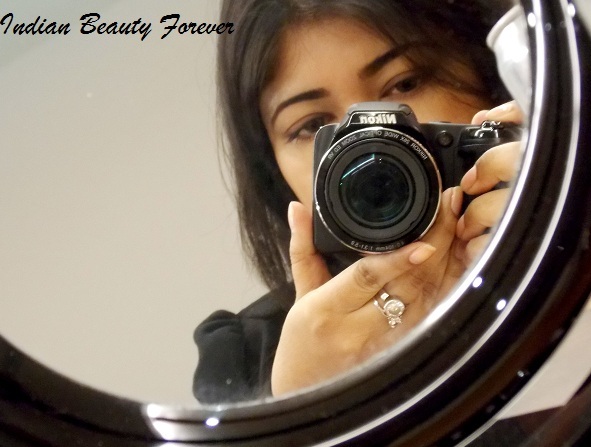 Okay so time to show you some pictures, that I clicked! I enjoyed the event and here are my goodies!! Showing with excitement! 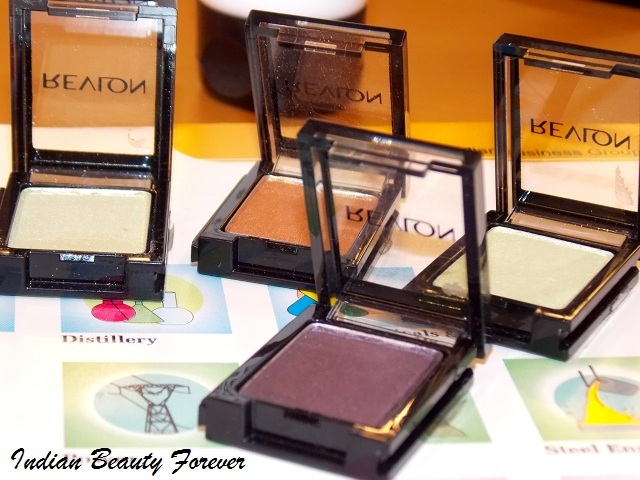 there's always a surge of excitement when you get to try new makeup. Can't wait to try these out! 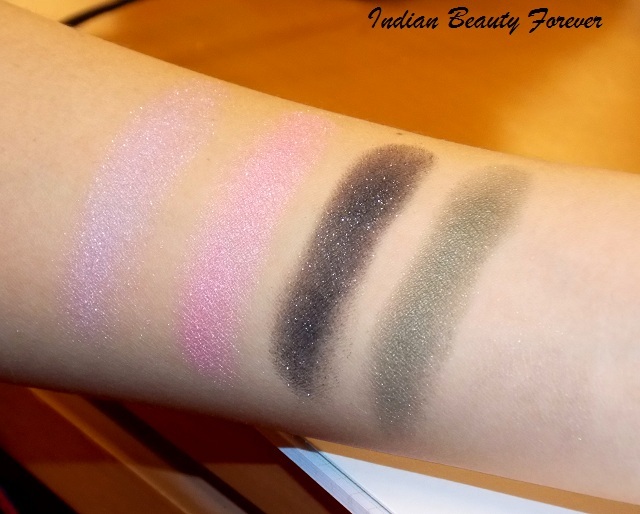 Stay tuned swatches, reviews and eye makeup tutorials using these cute shadowslinks and the rest of the products will be coming soon.